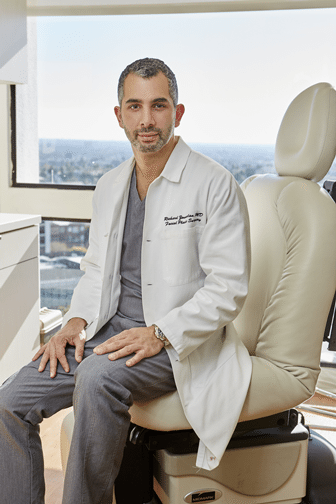 Dr. Zoumalan’s office is located in the heart of Beverly Hills, CA. 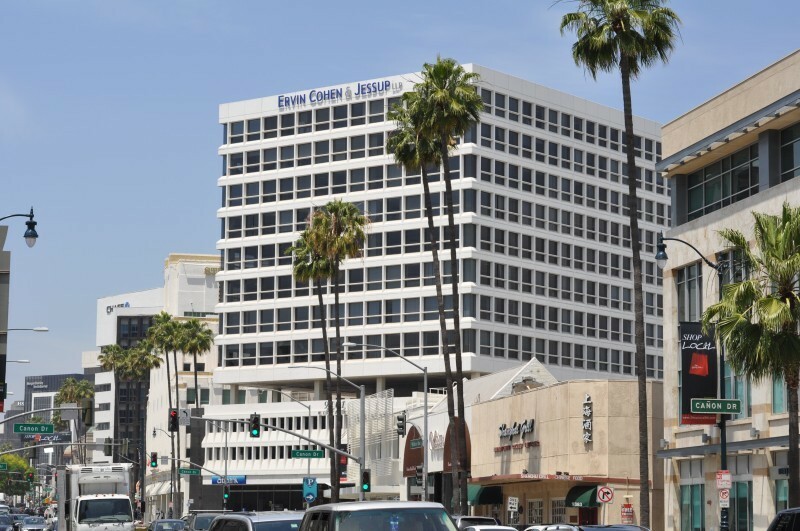 We are located on the north/west corner of Wilshire and Canon. We offer Valet parking in the building, as well as complimentary 2 hour parking located in the Beverly-Canon Gardens parking structure approximately 500 feet north of our building, on the north side of The Montage Hotel on Canon Drive. From the staff, to the numerous personal paintings, the entire experience in Dr. Zoumalan’s office is geared to make you feel at home but walk away fully informed. With his passion for art and beauty, Dr. Zoumalan built this one-of-a-kind office to be both inviting yet elegant.From the staff, to the numerous personal paintings, the entire experience in Dr. Zoumalan’s office is geared to make you feel at home but walk away fully informed. 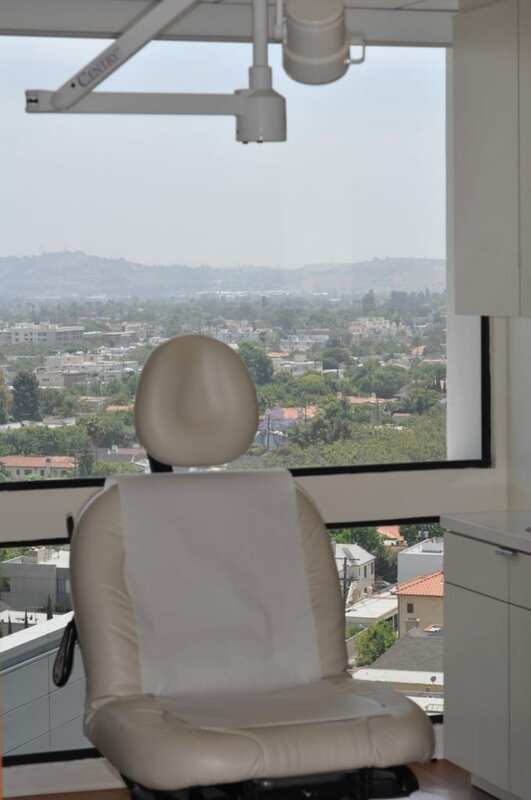 Minor procedures are done in a state of the art procedure room within the office. Surgeries that require general anesthesia are done at one of our local accredited outpatient surgical centers with board-certified anesthesiologists or at world-renowned Cedars-Sinai Hospital. For out of town patients, we provide the full range of concierge services which will make your stay comfortable and pleasurable.